My wife and I had lost our GSD to cancer in '05. We were so empty and felt sad. We did not want to just get a dog to replace our best friend. So we took a look at a German Shepherd Rescue web page and then met just one dog. That is how we got more than a dog. The Seattle GSD Rescue had the dog for us. 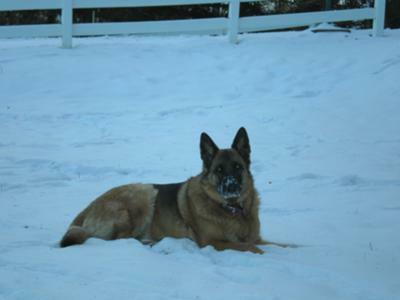 Gretta was 3 years old and was a beautiful German Shepherd. Her owner was old and could not handle such a big dog. We rescued her and I think she rescued us as well. Gretta passed away due to cancer 9/1/11. But she lived such a great life with us and I’m glad that we had the chance to help her. We are now currently going to rescue once again. Join in and write your own page! It's easy to do. How? 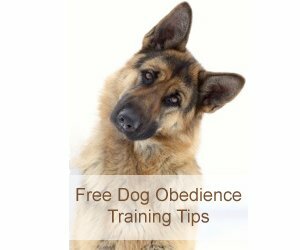 Simply click here to return to German Shepherd Dog Rescue.